For the envisaged creation of an open infrastructure for text and data mining, it is one of the essential first steps to identify our target users that will eventually make use of the tools and services provided. 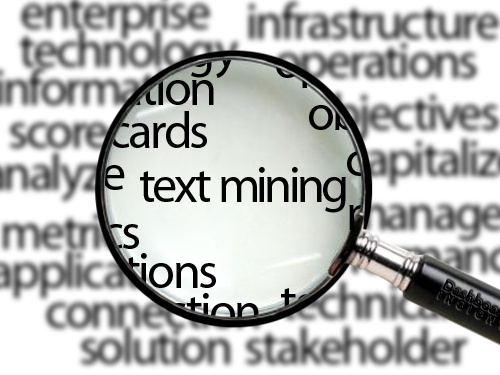 We need to get to know the needs, benefits, challenges and barriers of text mining in each community. To this end, several use cases have been identified, which fall under 4 thematic areas of interest to the project. Among these areas are the Social Sciences, where GESIS leads the subtask that focuses on gathering the requirements for text and data mining in this domain. GESIS – Leibniz Institute for the Social Sciences is the largest German infrastructure institute for the Social Sciences. The GESIS department “Knowledge Technologies for the Social Sciences” (WTS) is focused on advancing and improving digital services for the Social Sciences on the basis of novel knowledge technologies. To ensure a high quality of GESIS services WTS is carrying out research in applied Computer Science, in particular in the fields of Web Science, Semantic Web, Linked Open Data and Information Retrieval. social science researchers that do not perform TDM themselves, but make use of services that perform TDM in the background to create a satisfying user experience. The first use case aims to ensure the reliability and usefulness of search results. Social Scientists spend a significant part of their time searching for relevant information and data, like publications related to their research, or research data from studies. GESIS provides services that assist them in their search. These services could be enhanced using TDM. If relevant entities – like persons or data citations – in texts are reliably detected and disambiguated, they can be linked within and across documents, which might facilitate the retrieval process. The second use case addresses the problem that open-ended questions in surveys are by far harder to code than closed questions. Nevertheless, they are still frequently included in surveys because they can provide valuable insights about the respondent’s thoughts. As answers to this kind of question are free natural language text (though often elliptical or otherwise ungrammatical and erroneous), text mining may be used to support human coders in mapping those unstructured answers to a finite set of categories, called code schemas. We will further elaborate on the challenges and proposed solutions for enhancing information search with TDM techniques. 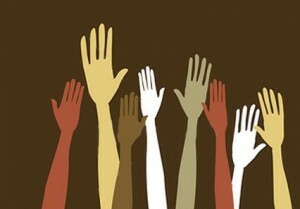 To this end, we plan on doing interviews with some stakeholders from our community. Also, a small workshop will be organized with the same purpose. This article was written by Mandy Neumann. Mandy Neumann works as a junior scientist at the department “Knowledge Technologies for the Social Sciences” (WTS) at GESIS. For further questions about this topic, you can send her an email.